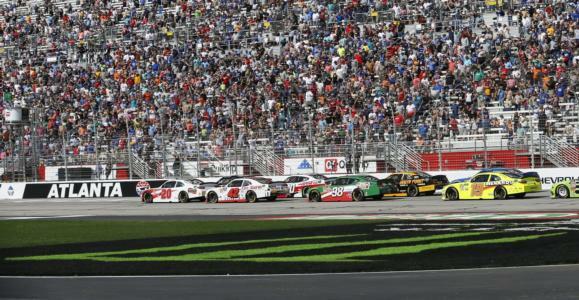 The Xfinity and Gander Outdoors Truck Series return to Georgia for Atlanta Motor Speedway's new spring weekend in 2020. 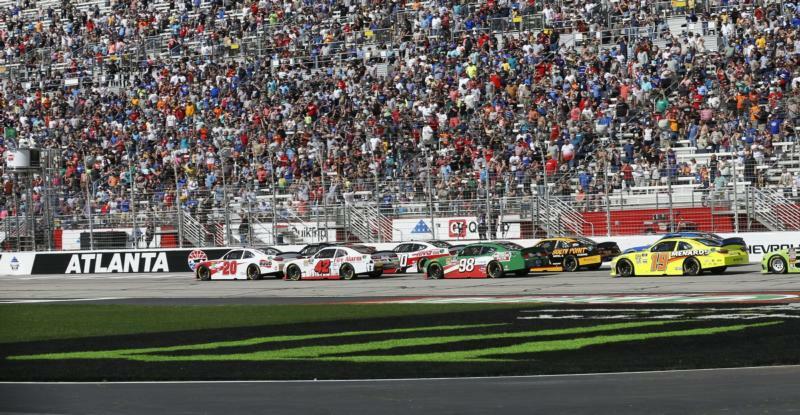 As anticipated, the two series will run back-to-back on Saturday, March 14, 2020, marking the sixth year of the same day doubleheader that has been a staple of Atlanta's NASCAR weekend since 2015. As previously announced, Georgia's NASCAR weekend in 2020 will be capped off with the Folds of Honor QuikTrip 500 Cup series event on Sunday, March 15, 2020.